Hugh Starr was born on Oʻahu in the Hawaiian Islands. He attended Hawaiʻi Preparatory Academy on Hawaiʻi Island, is a graduate of Cornell University, served in the USAF, and has been a licensed real estate broker on Maui since 1971. Hugh is an active community member and has previously served as Realtor representative to the Hawaii State legislature and Maui County. 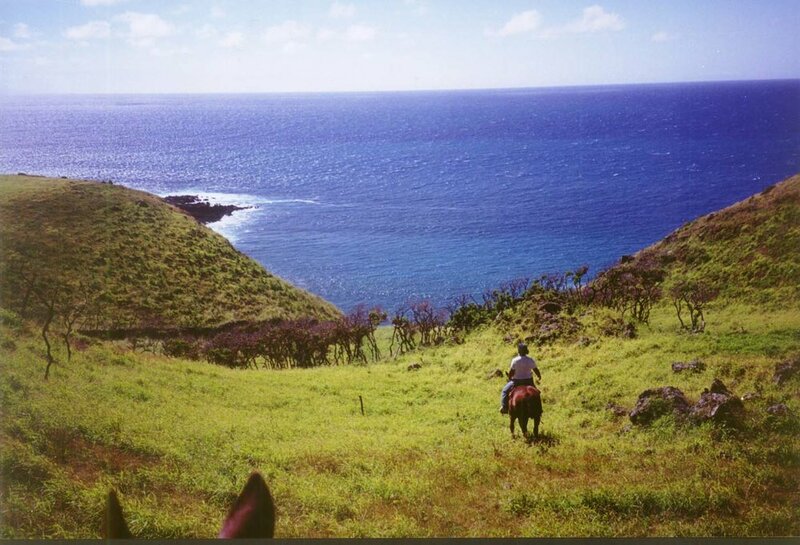 Kahuku Ranch: Situated at the remote southern tip of the Big Island of Hawaiʻi, Kahuku Ranch is the 655 acre Headquarters of the former 180,000-acre 'Kahuku Ranch' established 1866. Hugh Starr has decades of experience in Hawaiʻi with land consulting. His advice is greatly sought after, as he provides a wide-scope, diverse background, and quite often, unique perspective. Kaupo: Set immediately adjacent to, and uphill from, the Historic Hui Aloha Church and windward beach at oceanfront Mokulau Landing in remote and peaceful Kaupo, Maui. Feel free to call, text, or email us with any questions or inquiries you may have. 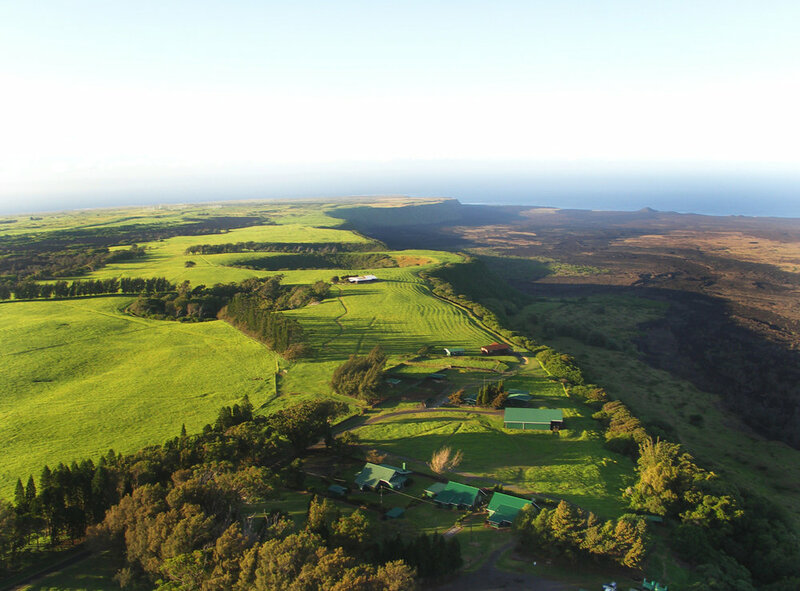 Ka'ili'ili: To the east near Upcountry's Makawao Town, Kaʻiliʻili is 81 acres of wide open, professionally managed pastures, grand eucalyptus trees and quiet valley land.